A sophisticated corporate style combined with a fine etiquette are keys bringing out your own personality in the corporate environment. The South African Image Academy and its consultants work together to educate companies in professional image, style and etiquette in the corporate environment, focusing on equipping companies’ personnel to look their best, and in doing so, portray a positive image for the company. This is a fun session that will give you all the knowledge and tools to craft your personal, corporate style that will turn heads. 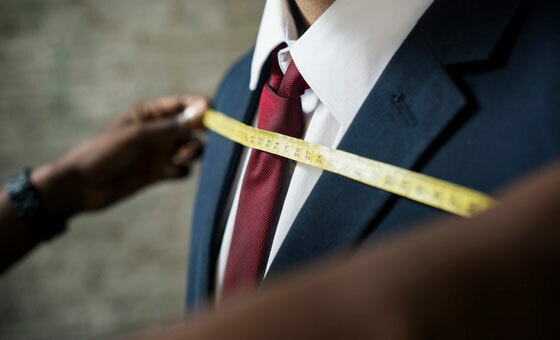 The corporate styling course is very beneficial for each individual in order for them to refine their style and build a positive image for your company. "The workshop Aletté did at our attooh! admin conference was an amazing experience. Thank you for your energy, insight, and kindness. Not only did I take away a lot of valuable input for myself, but to my surprise I actually feel that being part of a group enhanced the experience to a great extent. You inspired our ladies and everyone could take something out for themselves. Our conference delegates enjoyed your creative, fun-filled way you presented. Your clear examples made it simple to understand and everyone could take something out of your workshop. Your presentation was fantastic – fun, interactive, and extremely informative. We are very grateful to you for sharing your time and expertise with our attooh staff. Thank you! One of attooh!’s values are “Having Fun” and with your personality you really made is so much fun. I would recommend Aletté-Johanni to any corporate company that would like to encourage and uplift their staff, be it male or female." Lizelle Snyman – Head of Brand & Marketing – attooh! This is such a fun and creative way to get your staff-style sorted!